in a Web address or searching for a few poorly phrased keywords (even accidentally), your child may become susceptible to websites you'd much rather them avoid. As a parent, what can you do to protect your child when they access the web? 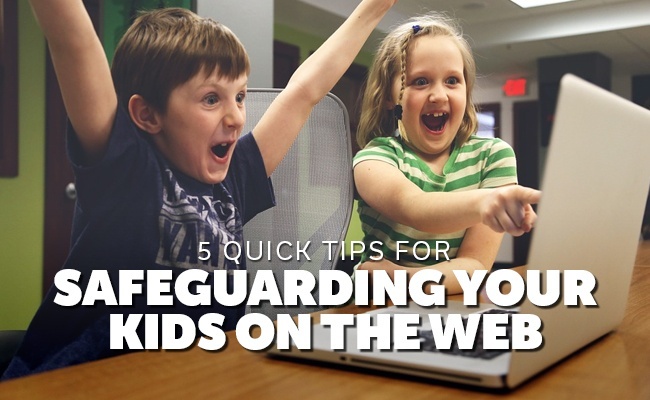 Here are five quick tips for safeguarding your kids on the web. When your child starts using the Internet, make sure to set clearly defined rules. There should not be any gray area. First, determine the amount of time you are alright with your child is online for. You should also decide what websites they can go to (this is easier when your child is younger as you can help them navigate to the safe page). If it helps both you and your child remember, provide a list of acceptable websites next to the computer. By clearly defining what websites a child can visit and for how long, it reduces any complaining while also protecting your child. Google, Bing, Yahoo and other search engines are the primary ways people find just content online. This is also true for your child. As they become older and move away from the handful of kid friendly sites you established, they will start using search engines for everything from schoolwork to just finding a new fun site to checkout. Thankfully, search engines allow you to adjust the settings for what kind of content it shows. You can go into the settings like Google, set up fat SafeSearch filter and tell it what you don't want to show. You can even download plugins for Web browsers like Chrome, and FireFox that block out any website that has undesirable content on it. These plugins go a step further in blocking content. 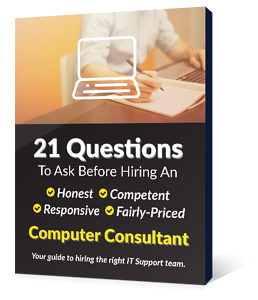 Talk with your Internet Service Provider. Chances are they offer different kinds of parental control options. A tech savvy child may be able to work around your search engine and plugin safeguards. However, if you contact your ISP and instruct them what to block, it'll prevent anyone from accessing the content unless you remove the block by contacting them again. Without installing anything or purchasing expensive programs to firewall sites from your child, move the computer into the family room. This puts the computer in a high traffic area. One of the best tips for protecting your child online is to check their history. You can see if they are visiting inappropriate websites. If your child knows how to clear content from the history, consider installing a keystroke recording software. This way you can monitor the sites they go to and even what they type without them knowing about it. Tip: Check your kids history on the desktop web browser and mobile phone and tablet browsers. As a parent, protecting your child is job number one. This doesn't just include physical threats you can see. Digital threats may prove just as dangerous and corrupting. 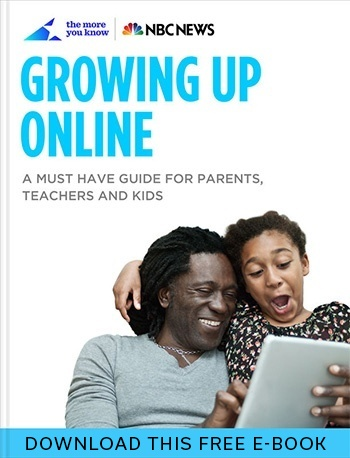 As it is possible to find anything on the Internet, your child may stumble into an undesirable corner of the World Wide Web, even without meaning to. To protect your son or daughter (or niece or nephew) while using the Internet, make sure to take advantage of these five tips for safeguarding your kids while using the web. Remember, it is your job as a parent to talk about internet safety with your kids.